Wow!!! You did it!!! Our first ever Children’s Winter Reading was a resounding success! 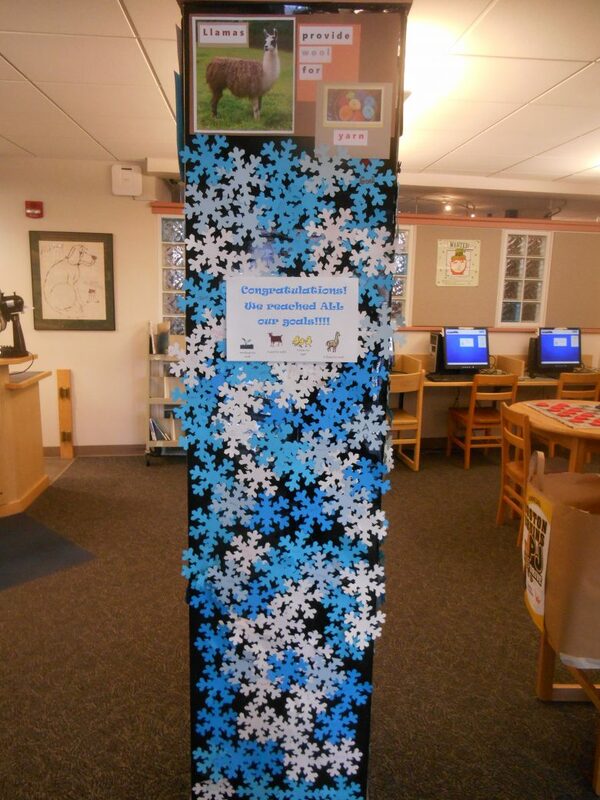 Children read over 600 hours to accumulate over 200 snowflakes!! Due to all of your fantastic reading and the generous support of The Friends of the Hudson Library, we were able to meet ALL our goals: providing a LLAMA, GOAT and CHICKS & SEEDLINGS to families in need through The Heifer International!! Thank you to everyone who was a part of this! 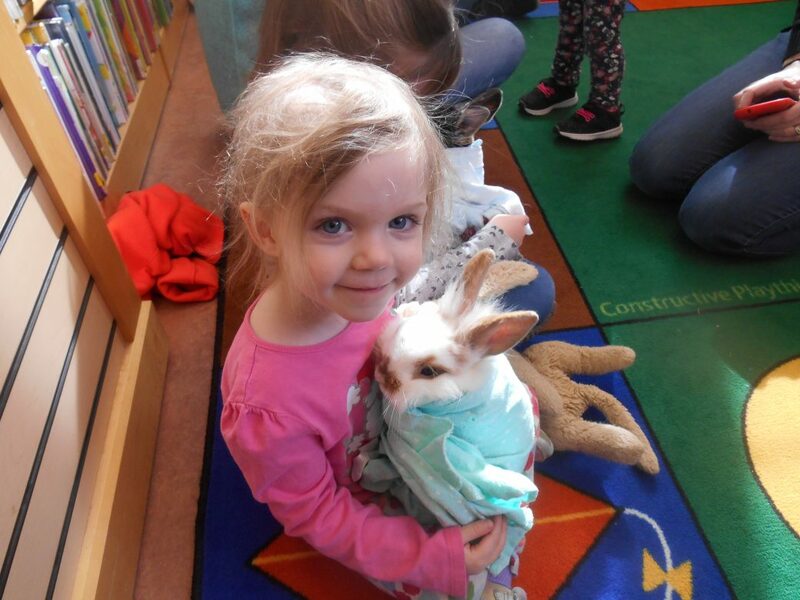 Farm Visits came to the library and it was awesome!!! 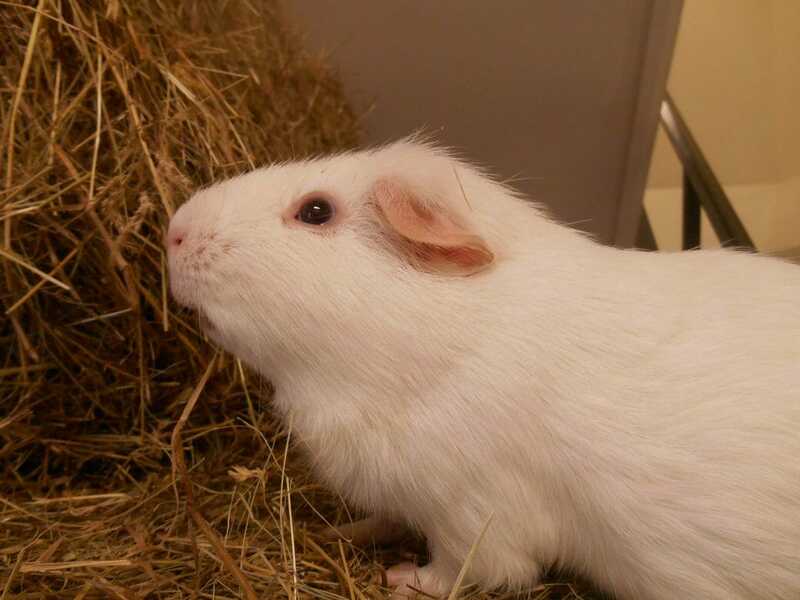 We were able to pet a lamb, baby pig, a silkie chicken and baby bunnies! 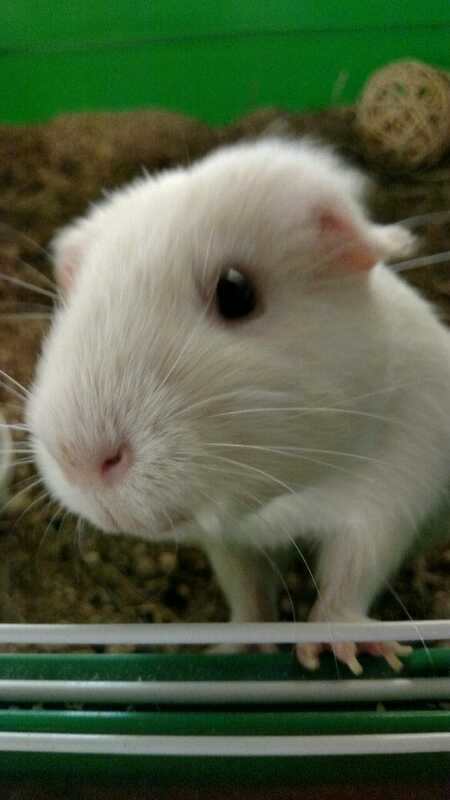 How adorable is that!? 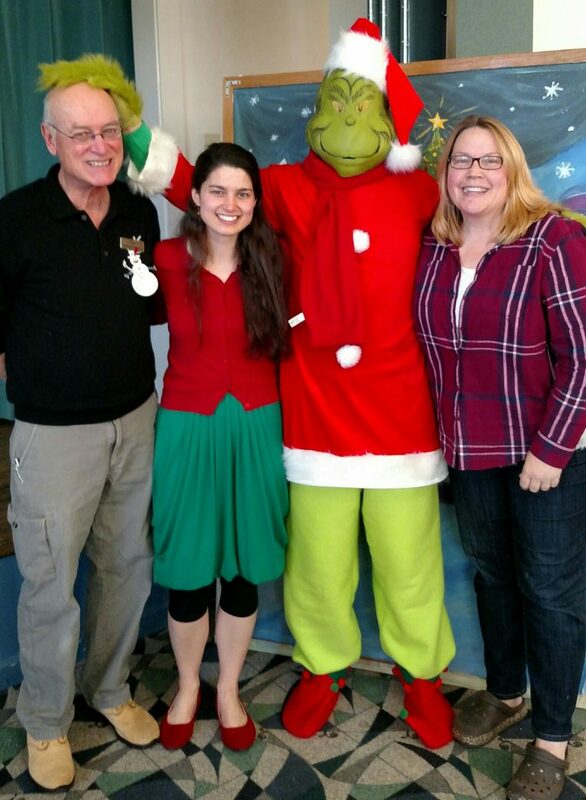 Thanks, Mr. Grinch, for stopping by for our Grinch Holiday Party! We had so much fun! The Fermata Arts Foundation presents a traveling exhibition of Ukrainian Children’s Artwork. 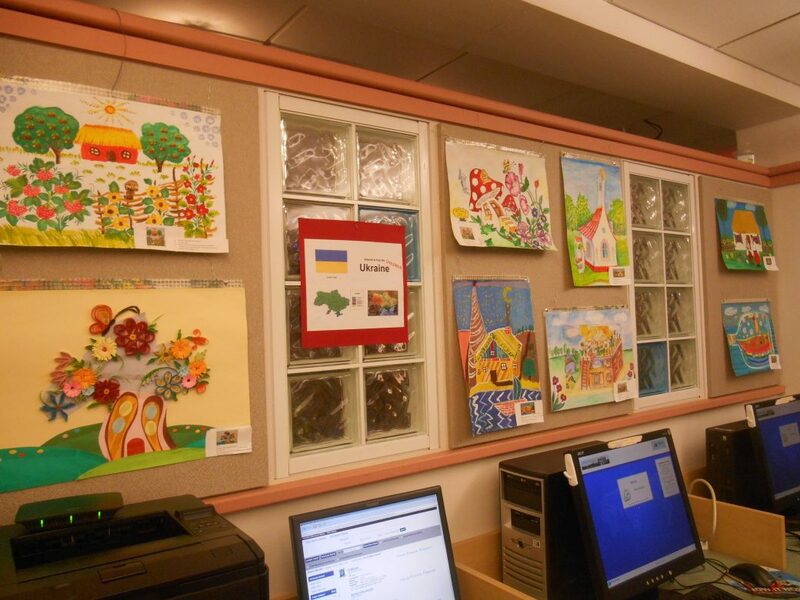 We are proud to host the artwork throughout November, so make sure to come to the Children’s Room and check it out! 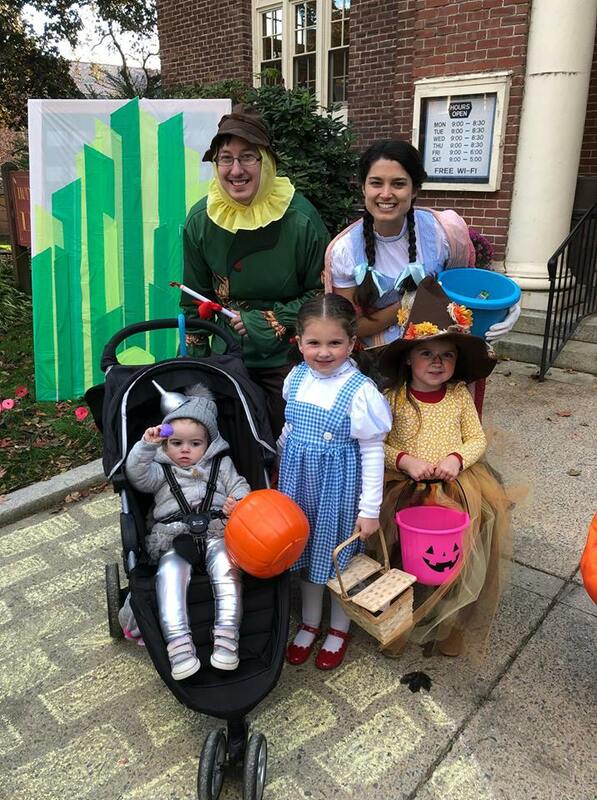 Meeting some friends on the Yellow Brick Road! A big thank you to everyone who stopped by for Downtown Trick or Treat! A huge thank you to everyone who came to our Meet the Scarecrow event today! A special shout out to Hudson Rotary Club for partnering with us and working this event, Hudson High School’s Interact Club for helping out with the craft, Davidian Bros Farm for cider and donuts, Robinsons Hardware for stakes, and Balance Rock Farm for the hay! And of course a giant thank you to all the businesses and families who made a scarecrow! We couldn’t have done it without you! 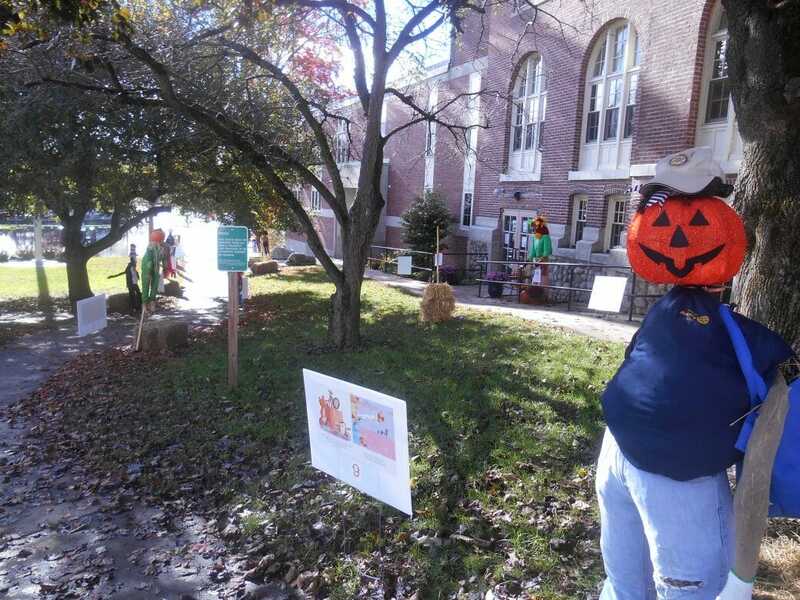 Scarecrows are on display throughout October; you still have time to check them out! 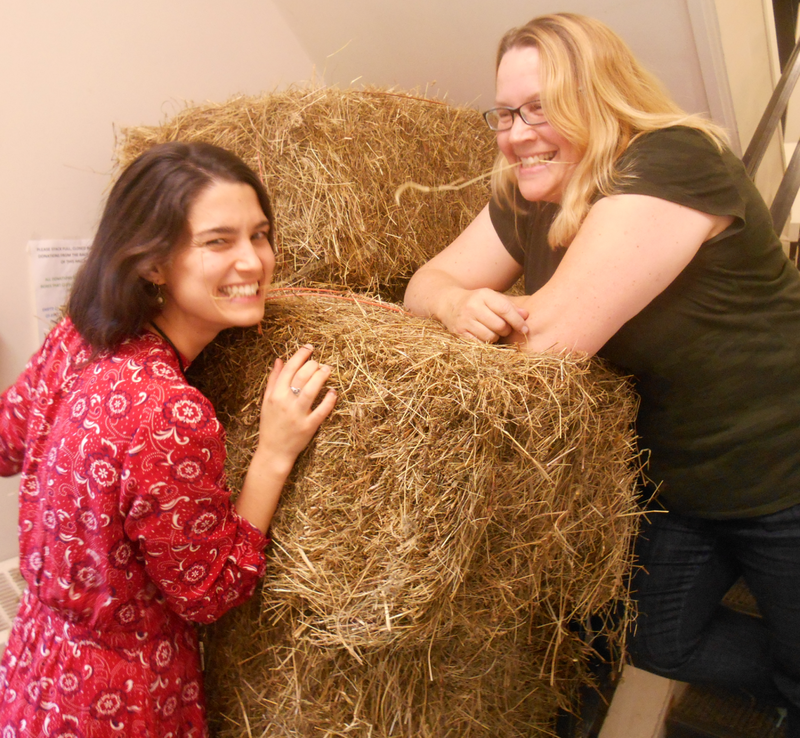 The hay has arrived! 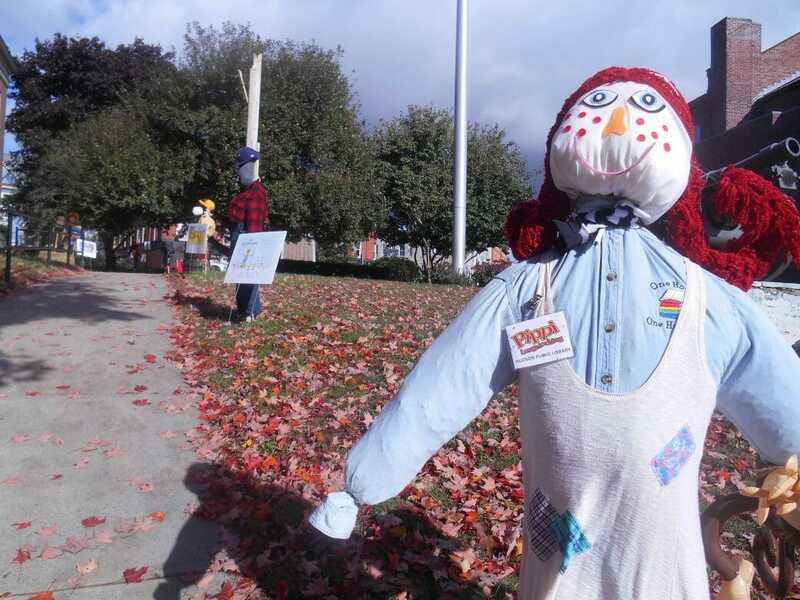 We are partnering with The Hudson Rotary for our Meet The Scarecrows event on Saturday, October 13th at 11 am! Mark your calendars! 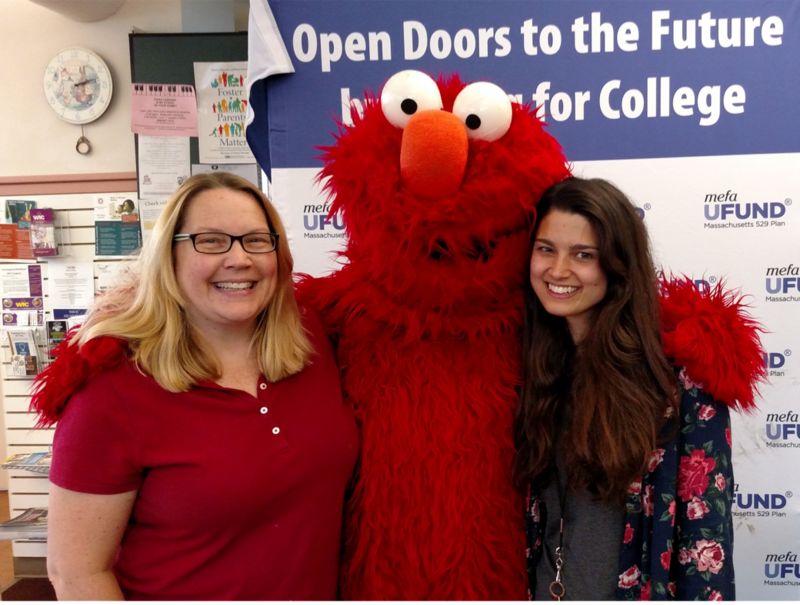 Thank you, MEFA’s Ufund Start U Reading, for an awesome storytime with ELMO! We had so much fun! 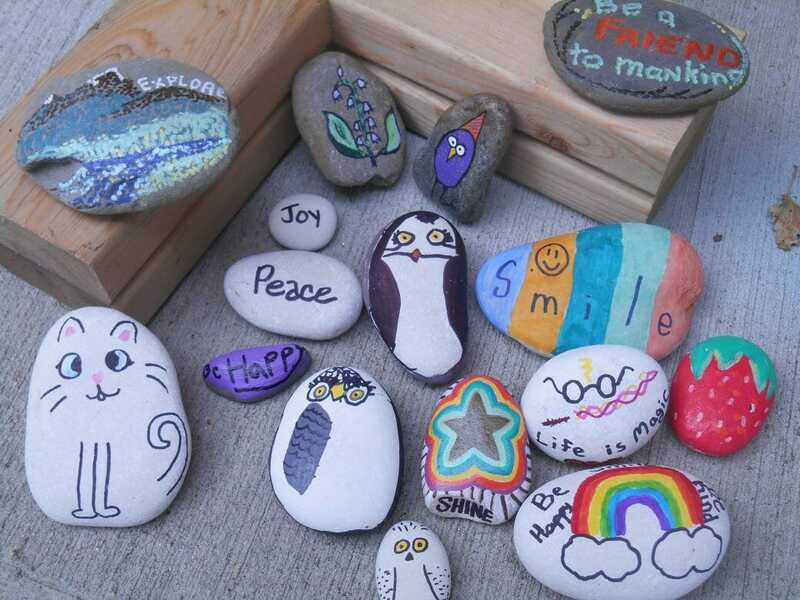 Our Kindness Rocks Garden is officially open! We had some very talented artists busy painting rocks today to ‘plant’ our garden. Come help it grow by painting a rock to leave!